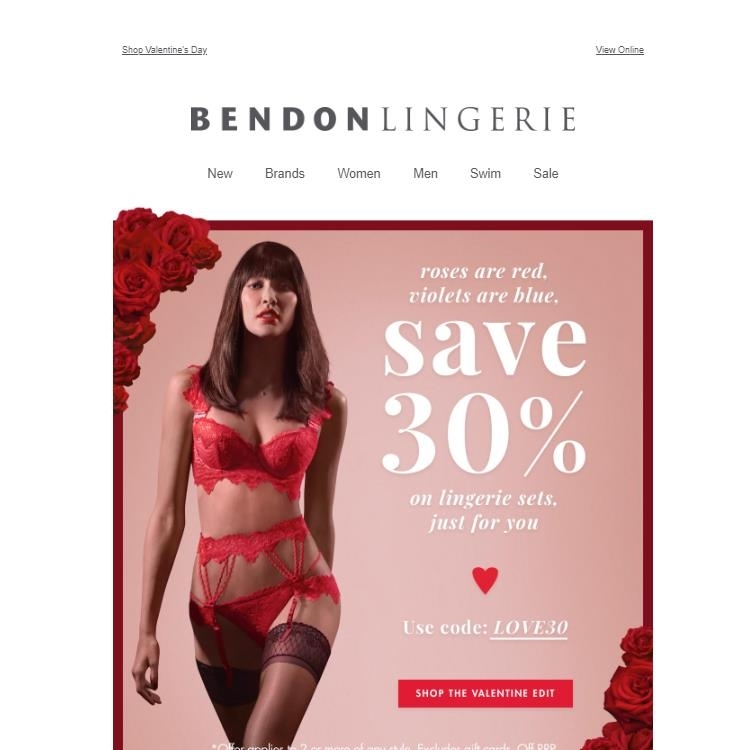 DealsIn Save 30% On All Lingerie Sets promotion cannot be applied to an order that has already been completed and can't be used in conjunction with any other promotions. Adam Genesis Offer ends 11:59PM AEDT on 14.02.2018. Offer can't be used in conjunction with any other promotions. 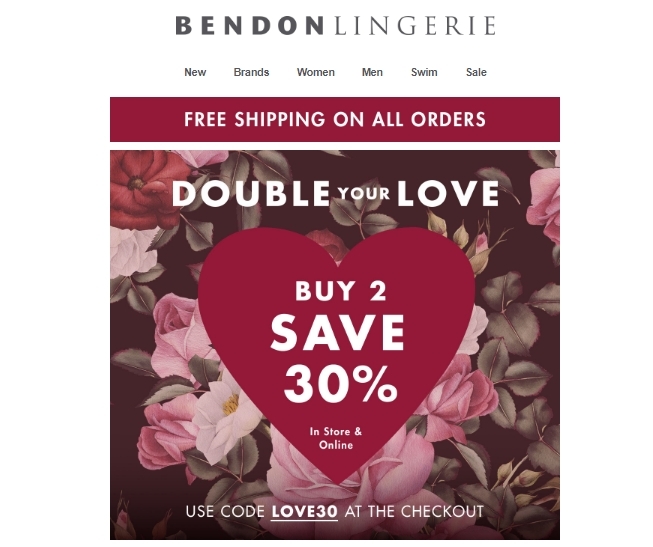 Promotional code cannot be applied to an order that has already been completed. Offer not valid for the purchase of gift cards. Free Shipping Offer ends 14.02.2018.